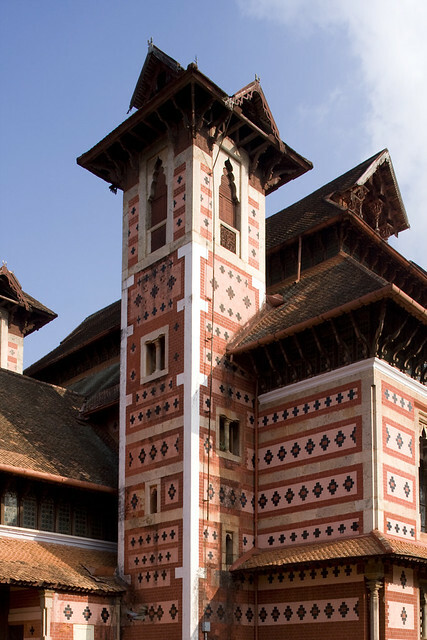 Napier Museum, also called as The “Trivandrum Museum" or The "Art Museum” was established in 1855. One can see a huge collection of archaeological and historical artifacts here. The museum holds ancient ornaments, bronze idols, Stone sculptures and a 400 year old Clock. The museum is closed on Mondays and Wednesdays.